A few weeks ago I was sent Natural Worlds New Charcoal and Mint Range by the kind staff at Natural World to trial here on my blog. The Natural World Charcoal & Mint Ultra Purifying Range is infused with Activated Charcoal and Certified Organic Minit, plus 4 Essential Oils(Rosemary, Lemongrass, Orange and Ylang Ylang) to gently cleanse and refresh the hair while removing excess oil and build up. 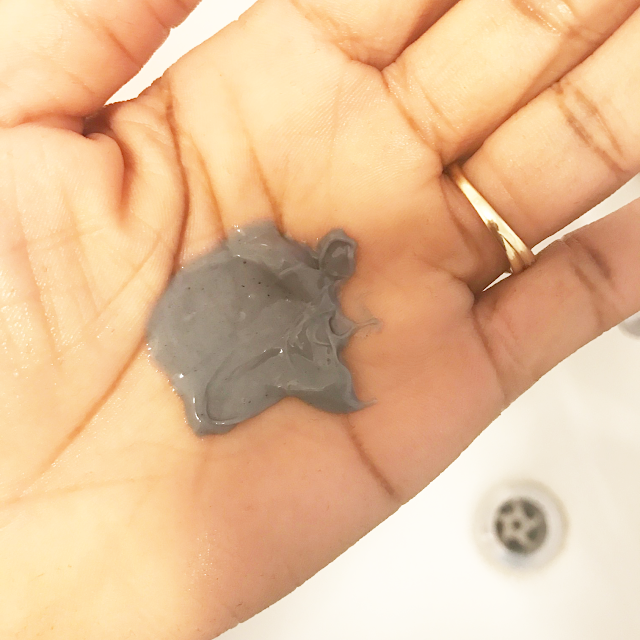 Activated Charcoal has been used for years as an ingredient magnet to get rid of impurities and excess oil, whilst our blend of essential oils helps to soften and hydrate the hair and scalp. I have been so excited about trying this range because I've got thick curly hair and I tend to use alot of thick oils and hair creams because my hair just loves it. However with doing that you tend to get a lot of build up on the scalp and hair and because my hair curls even tighter when wet its sometimes hard to get to the scalp or get your hair to be really clean without washing and rewashing, stopping and checking( Lets just say its a long process my wash day). I have to say I am really picky when reviewing hair care products because I've used*alot of products that don't do what it says on the tin and the products I've loved have become a staple. So I've trialled this range over 3 weeks now and I can finally give you the low down. Because my hair is not only really thick its quite long and I purposely waited till my hair was at its dirtiest (no shame).So I divided my hair into 6 sections and I sprayed each section with water and added the ultra purifying shampoo then I stood under the shower and massaged every area of my scalp there was no instructions to rinse and repeat so I washed once. After that I applied the ultra purifying conditioner and did each section just like I did the first time went under the shower and massaged my scalp, then rinsed clean. Lastly I used the re-balancing hair mask the instructions was to leave for 5 minutes but it advised to leave for 20 minutes for extremely damaged hair. I left it on for 20 minutes because I was wearing extensions for a bit and I think that my hair needed a deeper treatment. I've got to mention that the first time trying this mask I used it as the third step but on the back it says to use after the shampoo which is the second step so I did that the other times I used the product. 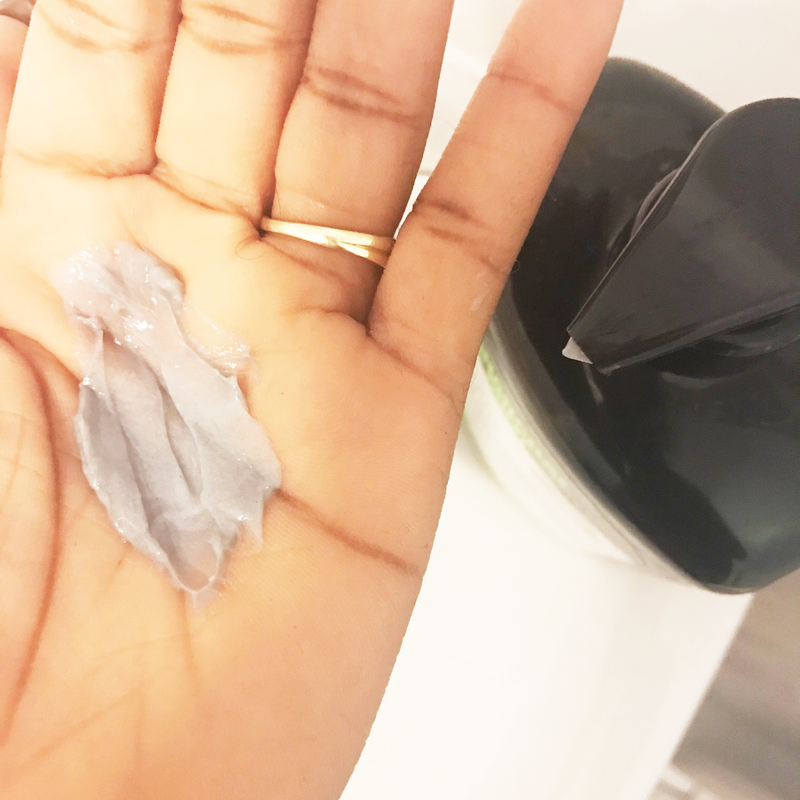 When I first pumped out some Shampoo into my hands I was expecting for it to have an overpowering mint smell.I am not a big fan of mint scented products or even mints in food. But the scent wasn't overpowering and it was quite pleasant to my surprise. 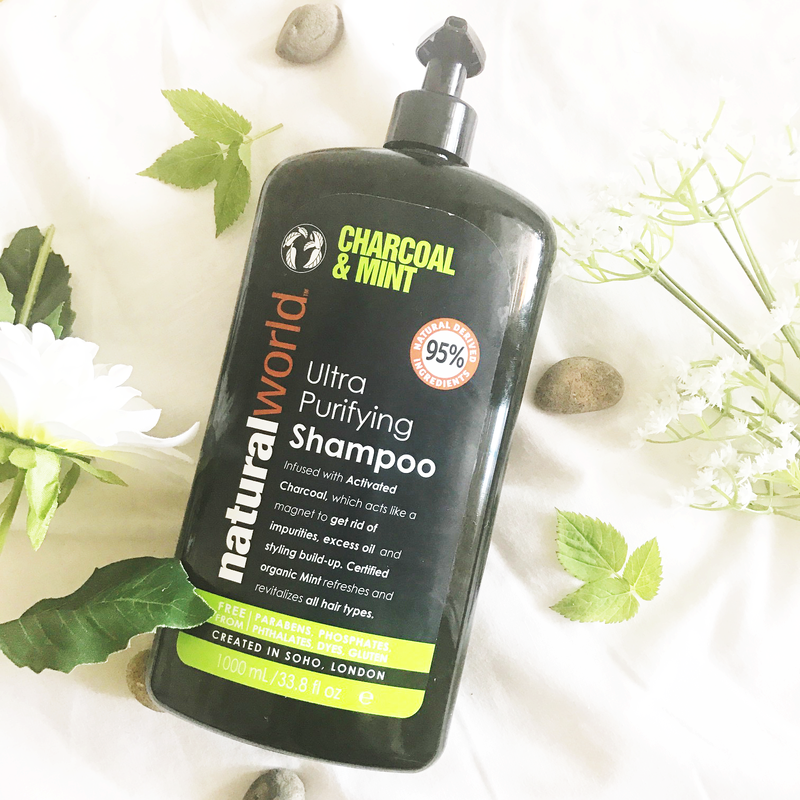 It had a grey colour which I was happy about because I am so into charcoal at the moment but when I applied the shampoo to my hair no matter how much I used it didn't lather up alot but I guess that's because it doesn't have a lot of the harsh chemicals that strip your hair. My hair also felt really soft it kinda felt like I was using a conditioner I loved it. But did it clean my scalp? I will round things up in my final thoughts. The conditioner was a shade lighter than the shampoo and the same thing not overpowering it smelt really good. It made my hair feel noticeably soft I could run my fingers through it.I found it more thicker and creamier which was good.I loved the smell of the conditioner the most despite they all have similar smells. The hair mask didn't give whole lot of slip when applied but when washed out my hair didn't look as dull it was really soft. I really liked the mask because the results were seen more after use so it was a pleasant surprise. 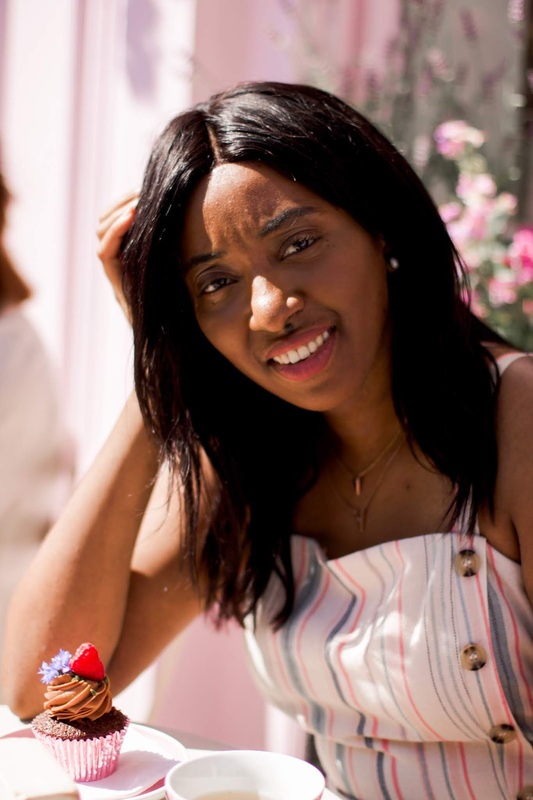 I checked my scalp after the shampoo and it looked noticeably clean which I was really happy about so adding the conditioner just made it better.I was quite astonished because I thought I would need to go through using all the items in the range to get the results of clean hair. 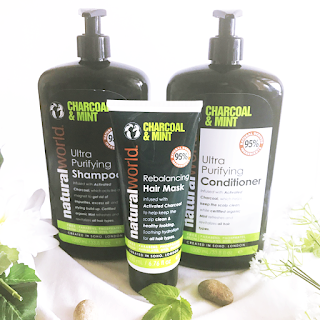 Each product really complemented each other and I find despite there are less items in the range than Natural Worlds other range each of them were really good in their own right. 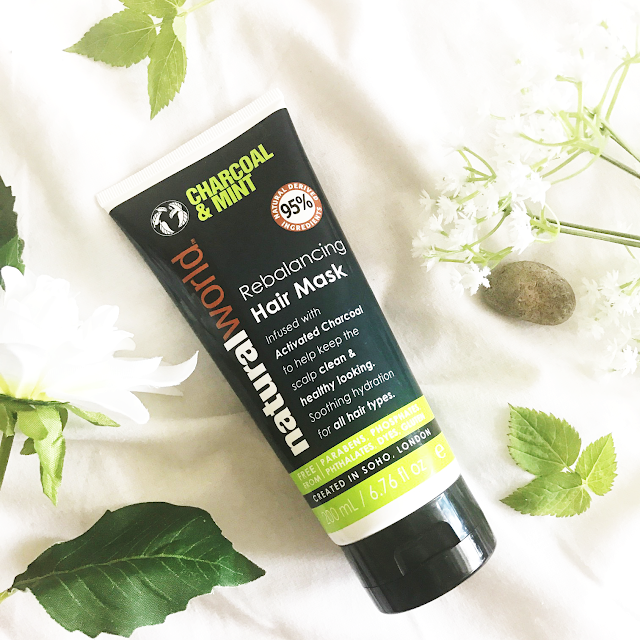 The fact that it had the added benefit of making my hair feel so soft and left it looking revitalised was an added bonus because I have always struggled to find a good shampoo that cleans my hair thoroughly with one wash. I even double checked after using the whole range. This is now my new staple when it comes to hair-care. 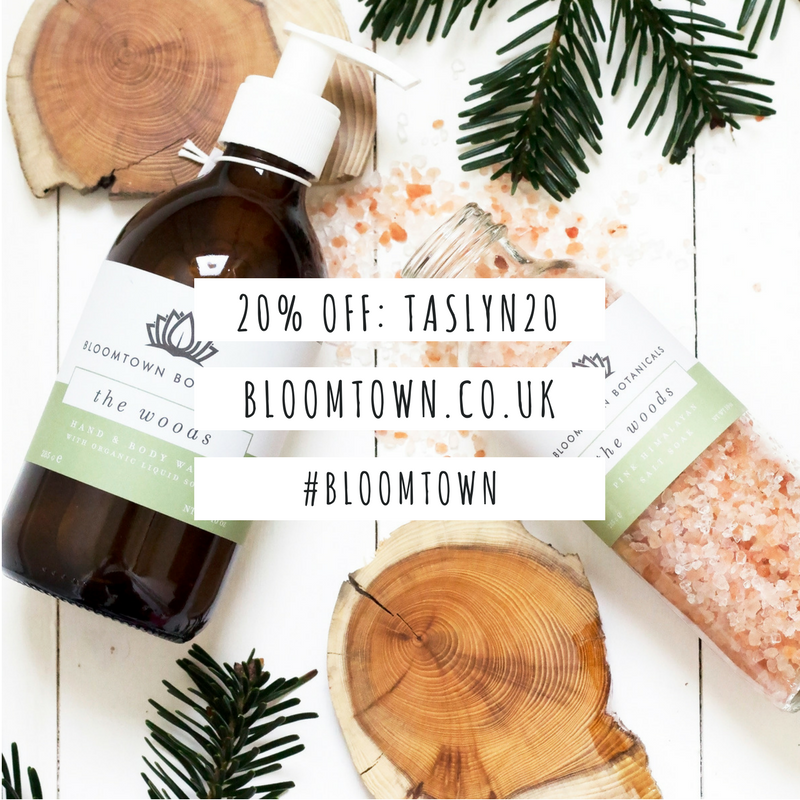 This charcoal range has left me so curious as to the other products Natural World will create because in previous reviews I've mentioned that the oils don't last in my house there just that good. 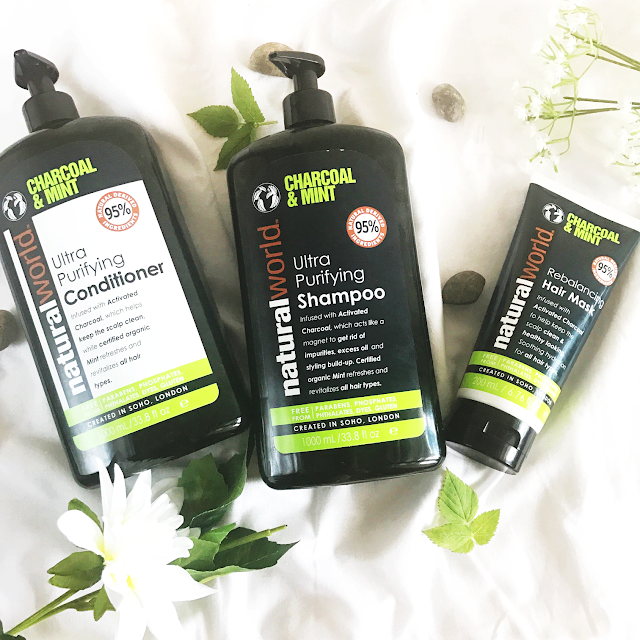 While trialling I was just really excited to use this hair range every time, the pump bottles were just so easy to just rest on the sink and just press down to get your desired amount and the amount you receive in each bottle is extremely generous. Natural World Products are available to purchase from Tesco from £4 for further information please vist Natural Worlds Website. Also be sure to follow them on all their social platforms so that you can be in the know of all the new products or to enter giveaways or to just be connected with the team their such a friendly bunch! This sounds like a nice brand. 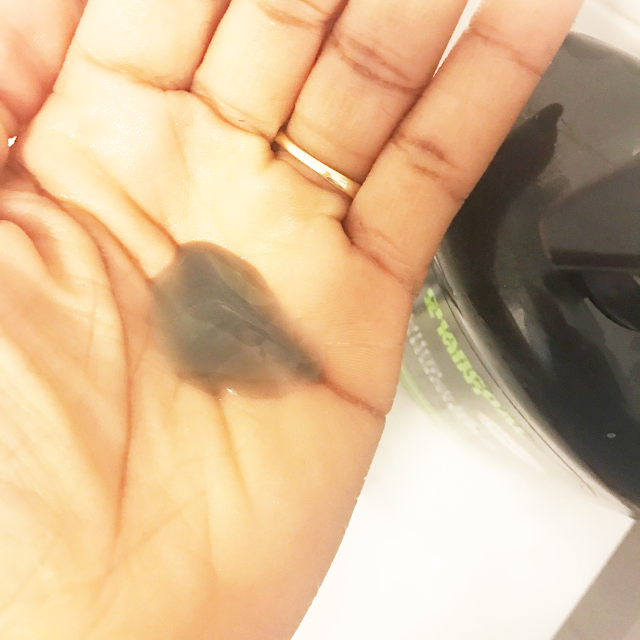 At the moment I'm using a cleansing oïl that contains charcoal and looks black, it's quite funny. I would love to try the conditionner! Yeah I've been loving products with charcoal a lot didn't know charcoal had so many purposes. Love the sound of this range and the fact that the mint isn't too overpowering. I think we have opposite hair types, mine's fine and goes flat easily! Yes I don't like strong mint scents. They have a range for volume as well. I've always had quite thick hair it has its pro's and its cons for sure! 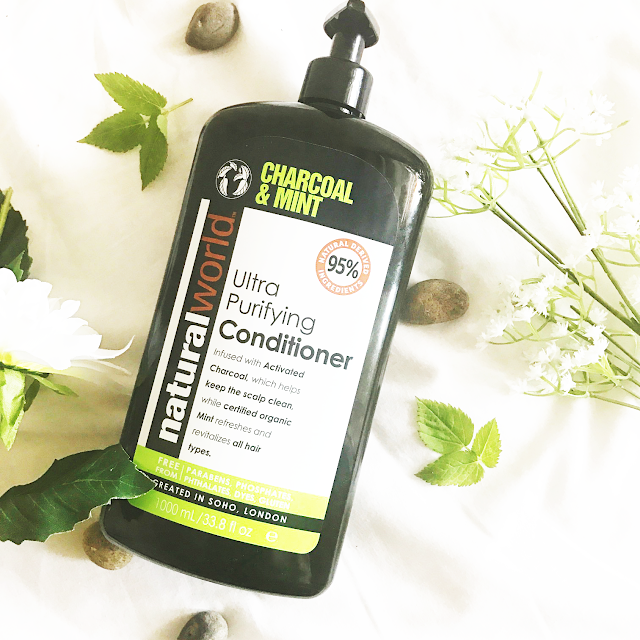 The conditioner is so good and I loved the entire range you should definitely go for it. 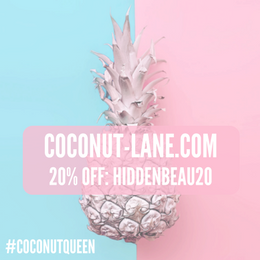 he organization has in excess of 25 brands,Heidi Klum Anti Aging Products for example, Aramis, Bobbi Brown and Clinique, and they believe in the security of the considerable number of fixings and recipes of their products which set the correct pH balance for skin and hair.